LOS ANGELES, May 26, 1999 – When most people think of recycling, they don’t think of Nickel Cadmium (Ni-Cd) rechargeable batteries. A recent survey found that consumers are throwing their rechargeable batteries away (40%) or leaving them in the dark recesses of their desk drawers at home or the office – unaware that Ni-Cd batteries can and should be recycled. 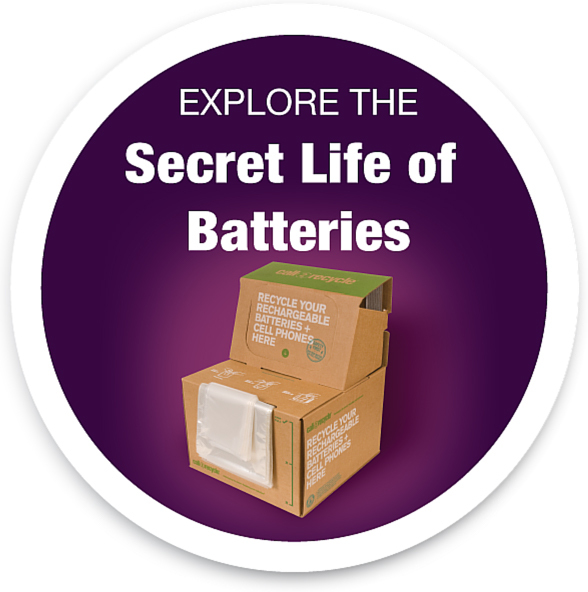 According to the survey, consumers have an average of five dead rechargeable batteries lying around the house. The Rechargeable Battery Recycling Corporation (RBRC) is on a campaign to change consumers’ battery habits. On May 27, 1999, RBRC launches “Battery Check Day,” an international environmental initiative to encourage consumers to search their homes, offices and garages for Ni-Cd batteries that either need recharging or recycling. Ni-Cd batteries power everything from cordless and cellular phones to power tools to camcorders. Consumers with used Ni-Cd batteries simply call 1-800-8-BATTERY or go online at www.rbrc.org to find the nearest retail site or recycling center among the 25,000 participating in Battery Check Day nationwide. National retailers participating include ACE Hardware, Ameritech, Batteries Plus, BellSouth Cellular, BLACK&DECKER, Car Phone Store, Cellular One, Circuit City, RadioShack, Sears, Target, and WAL-MART. America’s favorite tool guy, Richard Karn, who plays “Al” from TV’s Home Improvement, will help kick-off Battery Check Day in Los Angeles on May 26, 1999. In addition to media interviews, Karn will participate in an AOL-hosted online chat at 6 PM (EST) on Wednesday, May 26th to introduce RBRC’s new website, at www.rbrc.org.